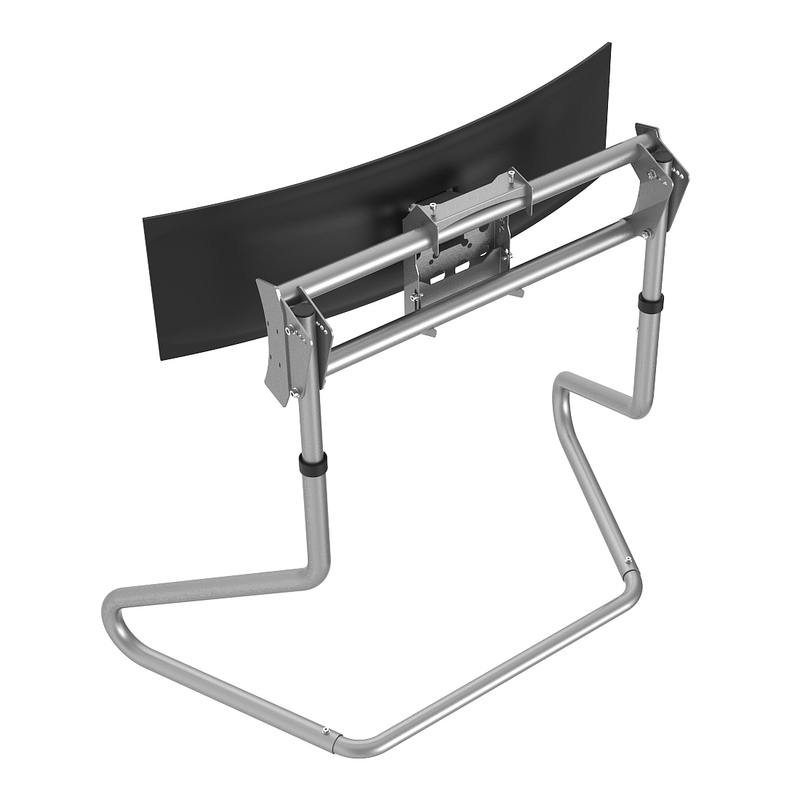 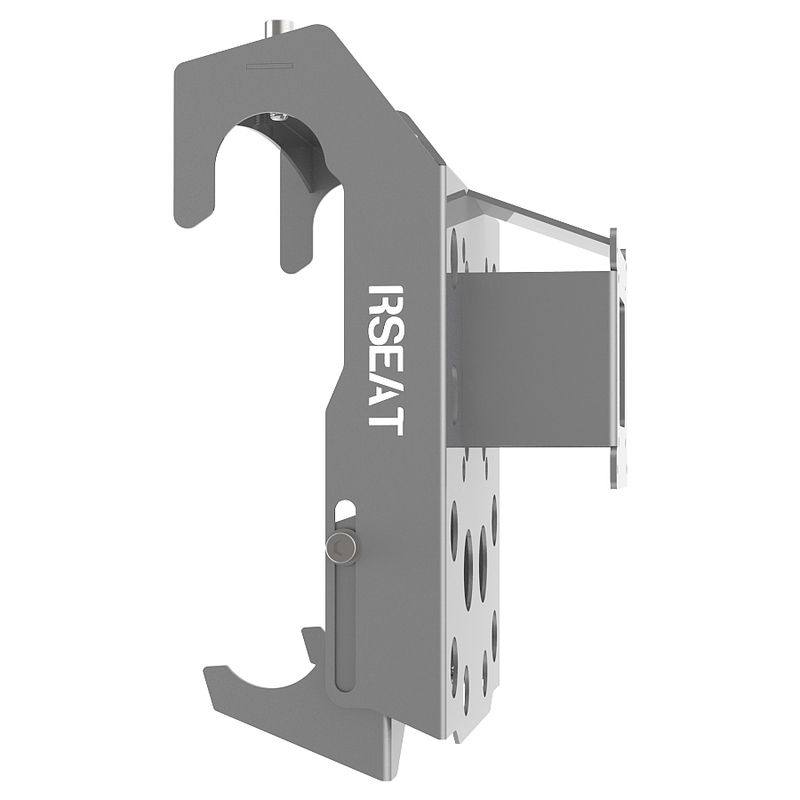 VESA Mount to upgrade RS STAND S3 to RS STAND S3M. 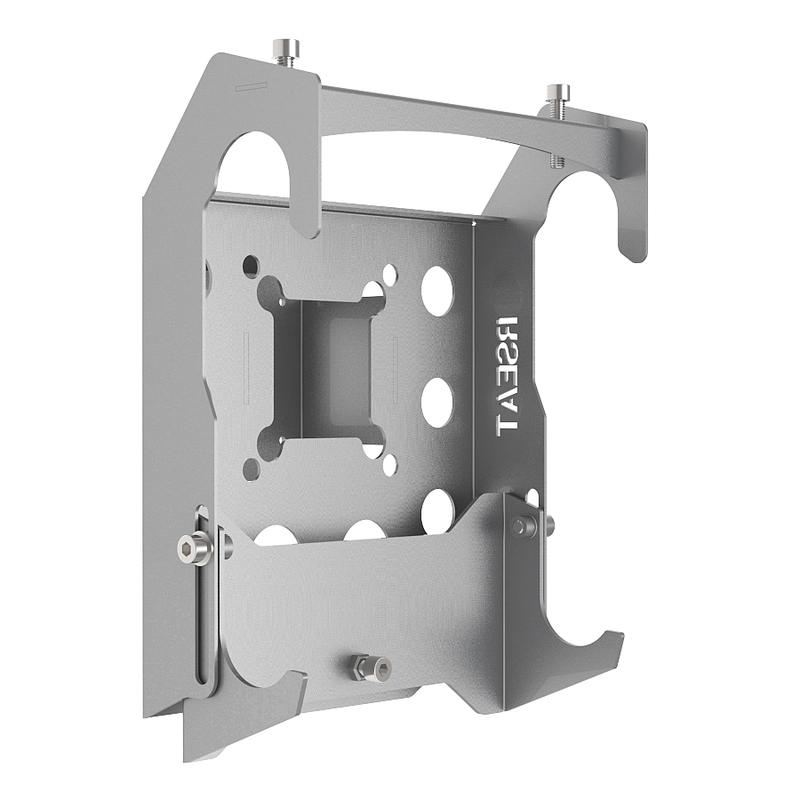 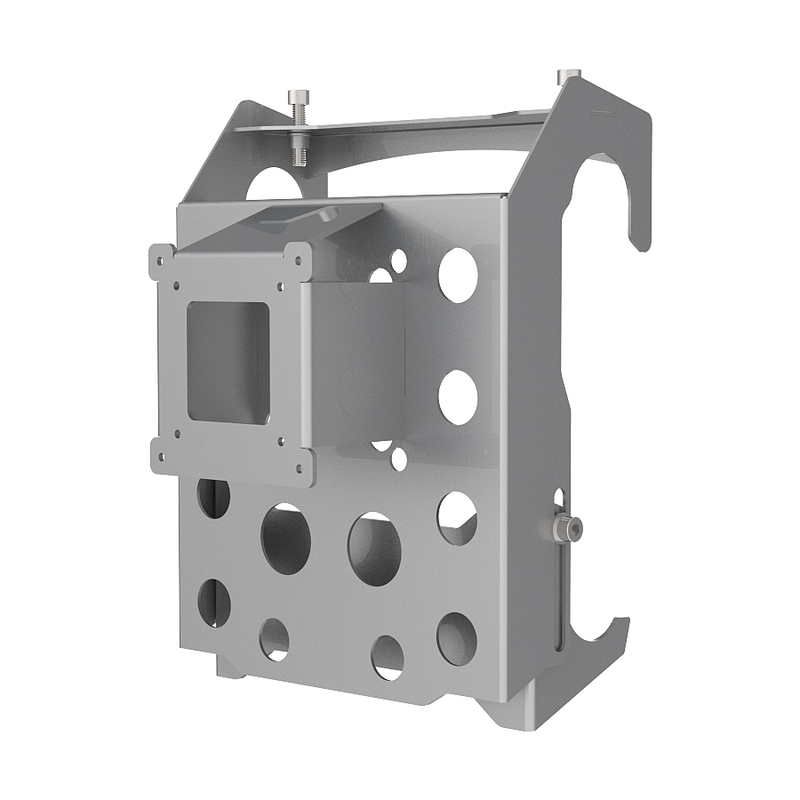 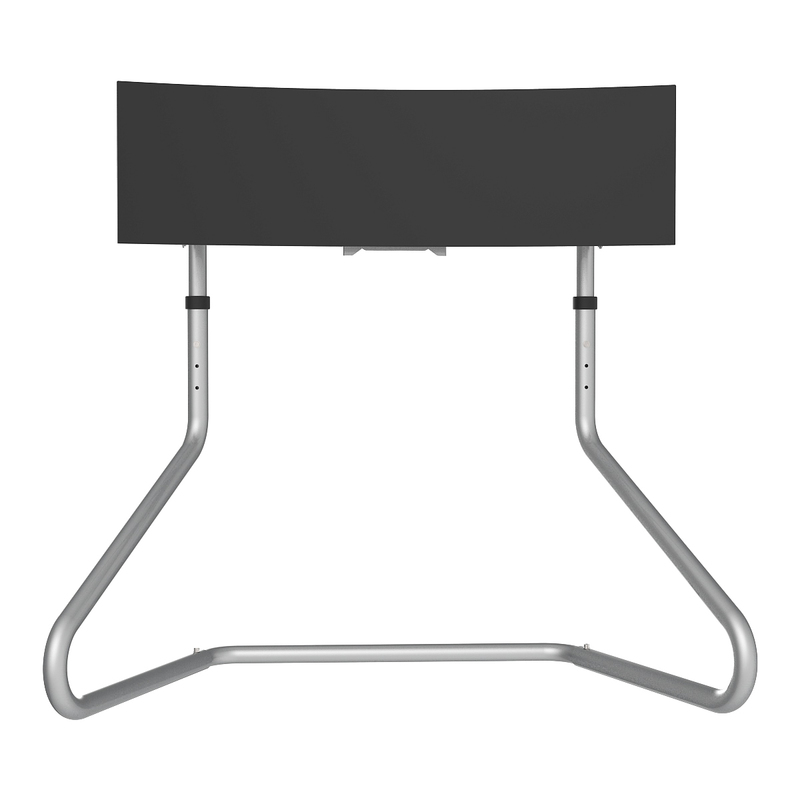 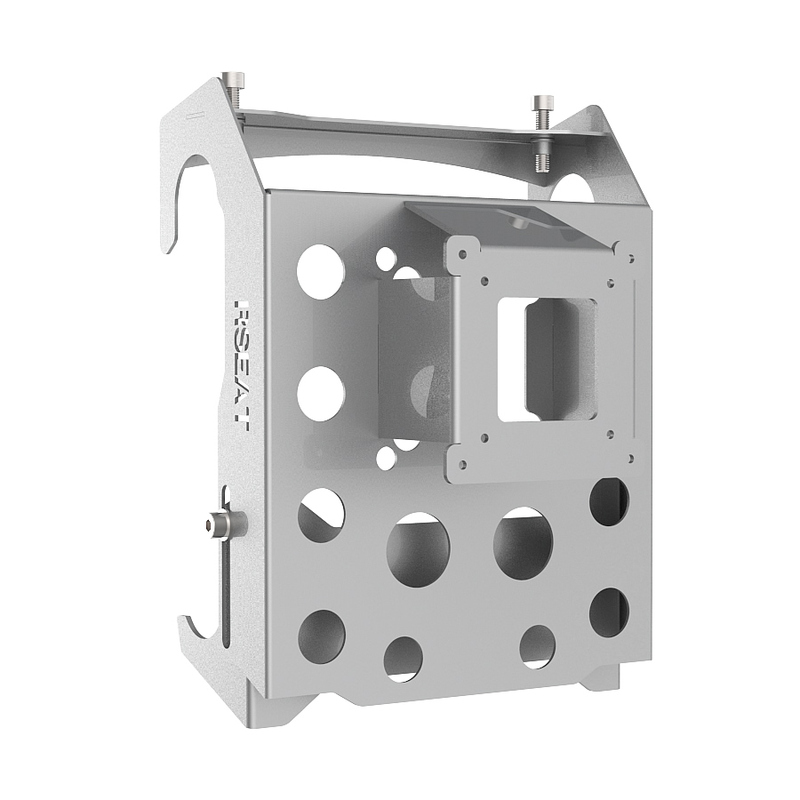 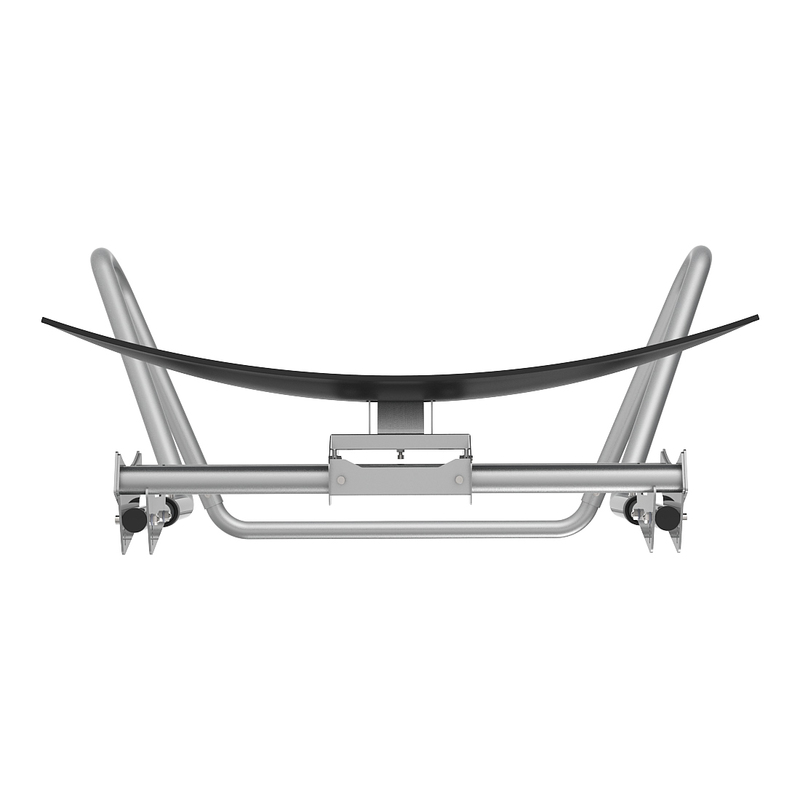 1 x VESA Mount (75x75 and 100x100 support) for Ultra wide monitors. 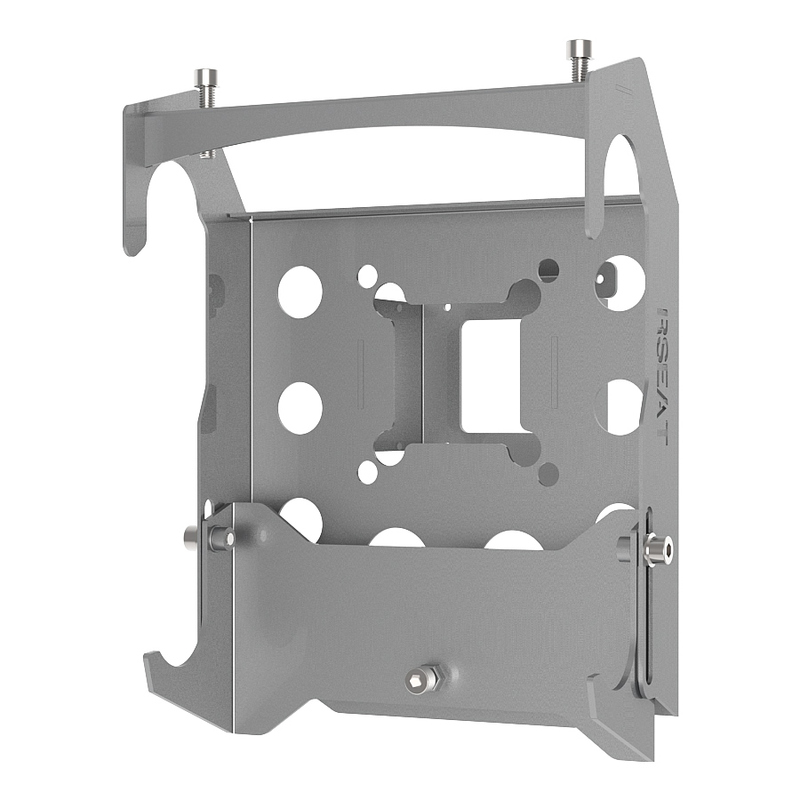 All tools and screws provided to attach monitors. 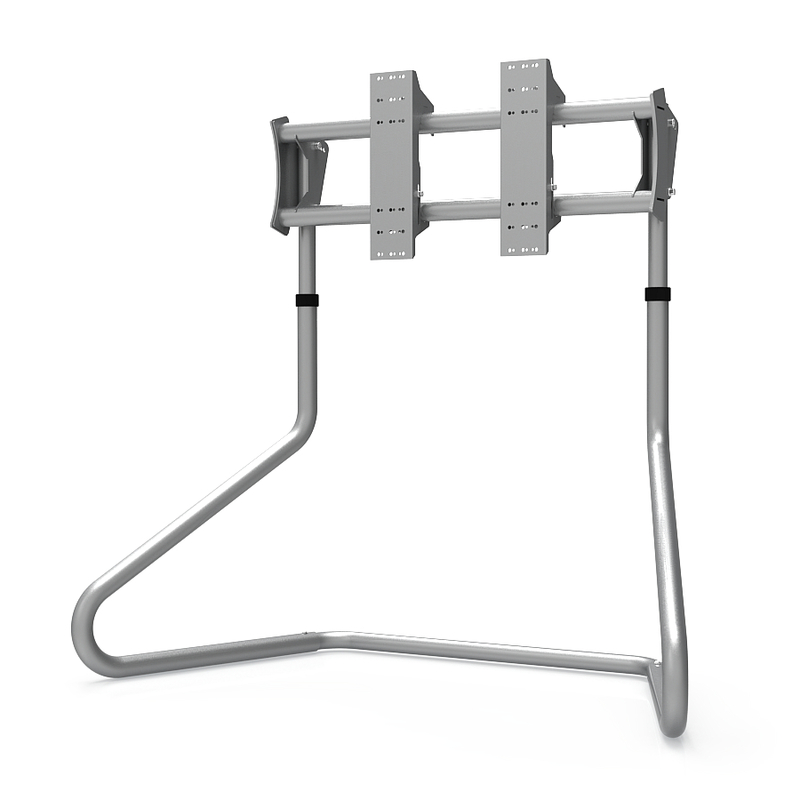 Come in same silver metallic powder coat paint as RS STAND S3 Silver.